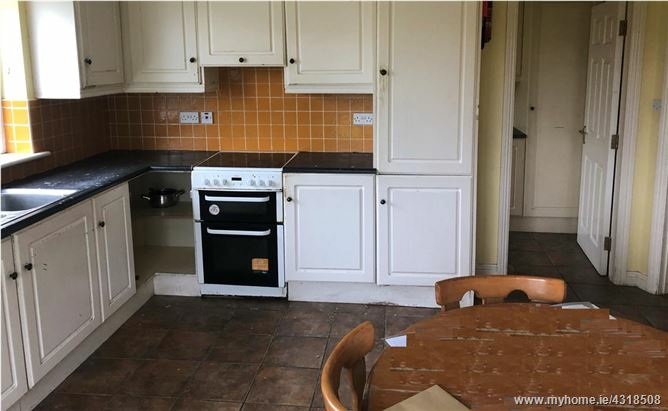 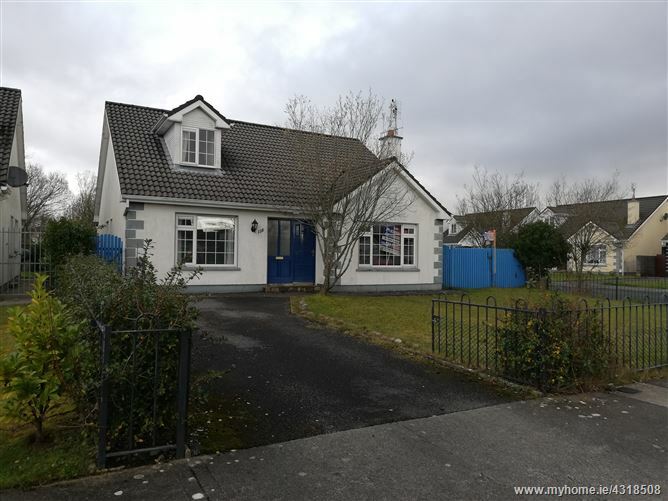 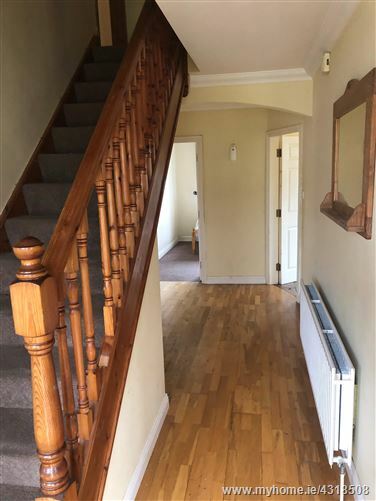 Detached 5 bed residence located on the Westport Road in a well established residential development, situated close to the town centre and all local amenities. 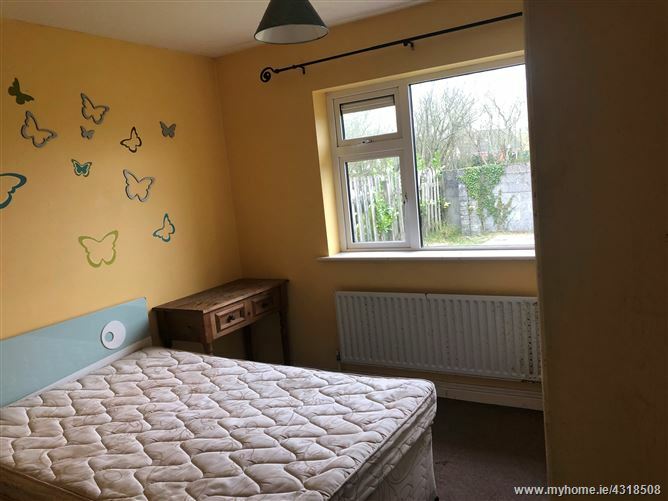 The property consists of 4 double bedrooms, two of which are en-suite and one single room. 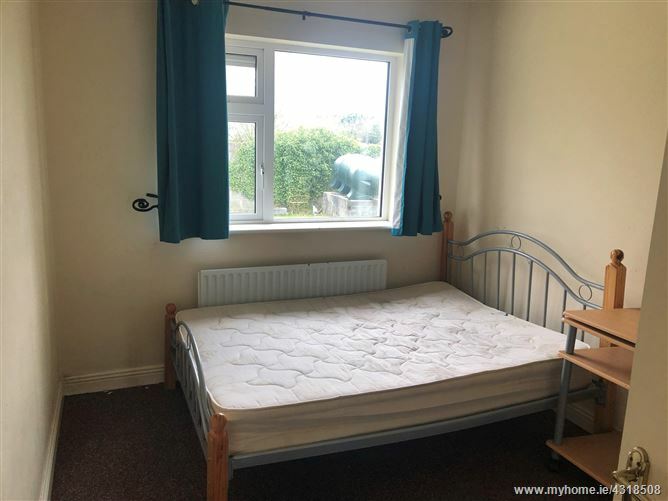 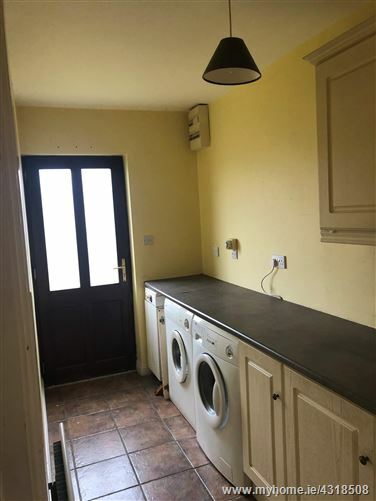 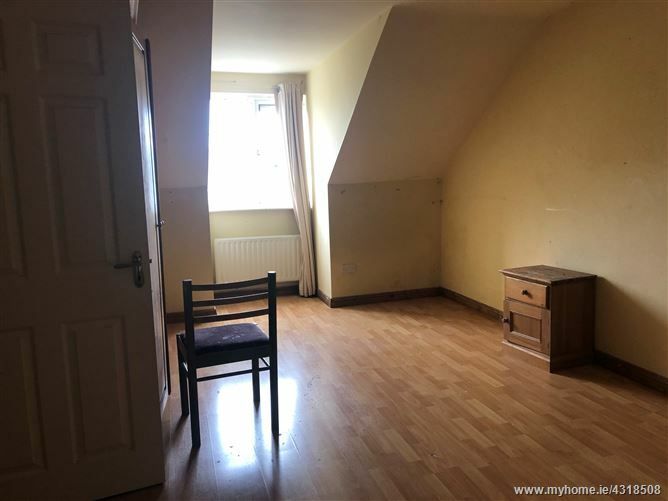 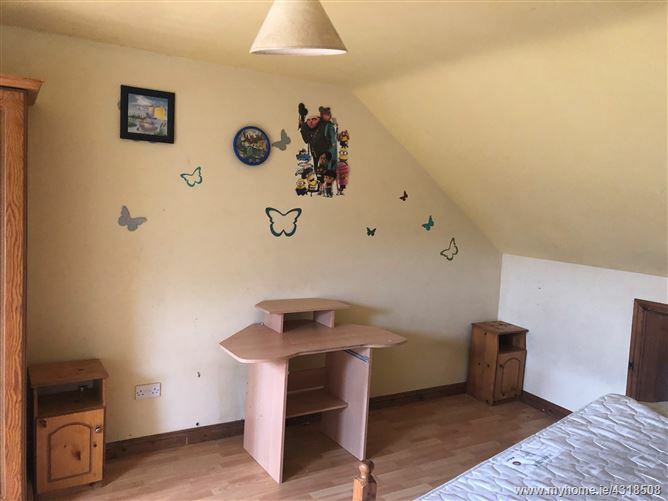 Contains off street parking and garden to the rear. 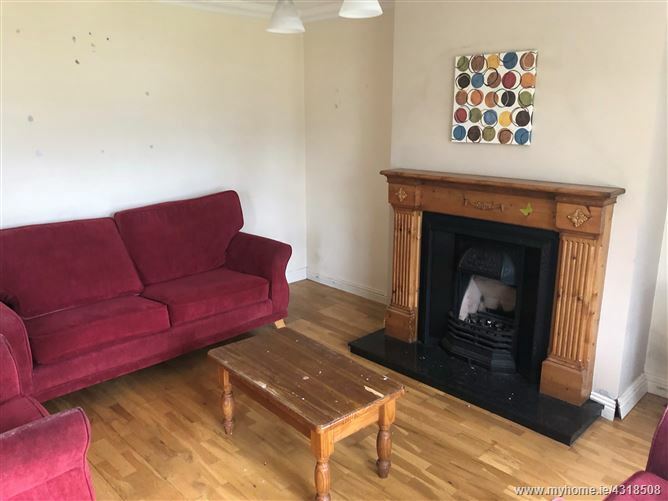 Ideal owner occupier residence.